A very much needed facial session. All thanks to my girl Jean who invited me along to tryout Topbeauté's facial session. 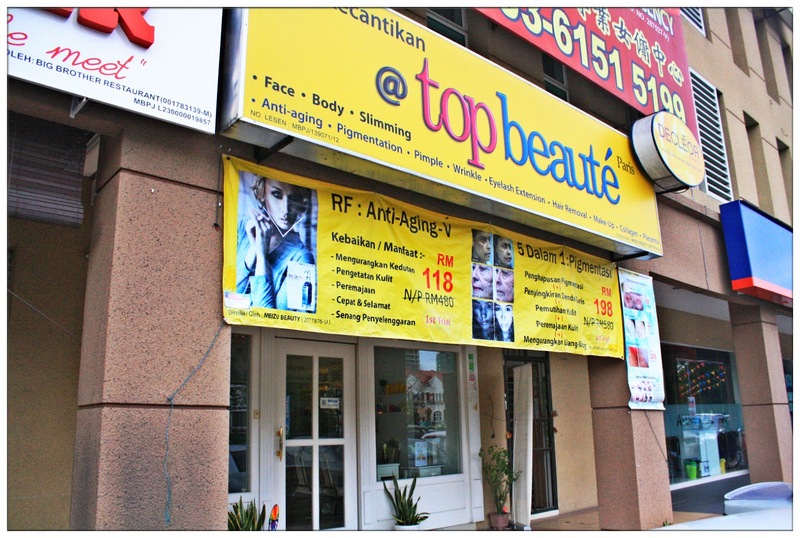 Topbeauté is located at Kota Damansara, same row as Alliance Bank, it was my first visit to the beauty salon, I'm quite excited as I haven't done facial for months! Can't imagine how dirty it is all my facial pores are. Topbeauté's yellow signboard, very eye-catching! Love the decorations to bits. Everything was white in colour. All the furnitures and wall colours and decorations. 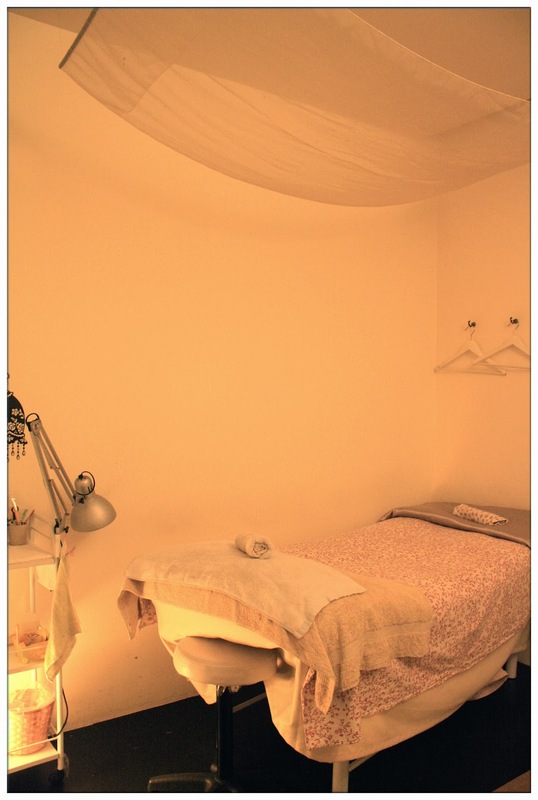 I love how clean and pure feeling the interior designs of Topbeauté gave me. 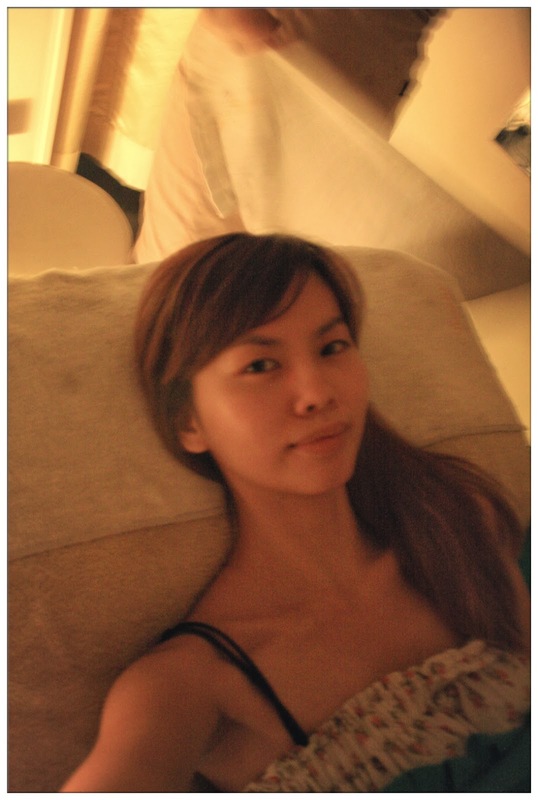 Made me feel relaxed while anticipating for a facial session, self-pampering time. Topbeauté uses Decléor products during their facial treatments. Decléor is a beauty skincare products from Paris, France which started 35 years ago. They are known for their plant-based treatments as well as aromatherapy which leaves the users feel relax, energized as well as radiant skin. Topbeauté adopts Decléor's beauty regime and uses them during facial treatments, there are a wide range of natural ingredients and different rituals to perform onto customers. 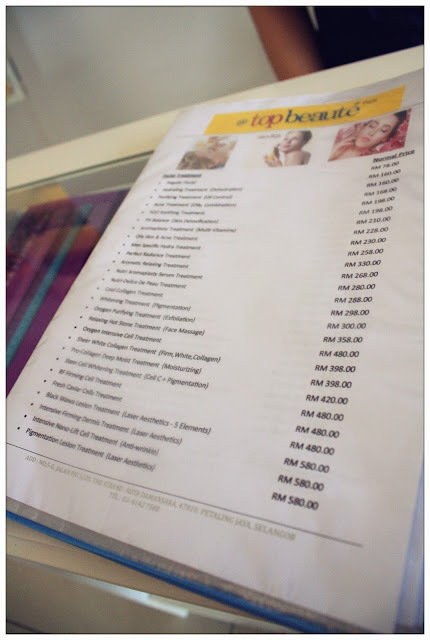 different treatments and pricing caters for all customers. 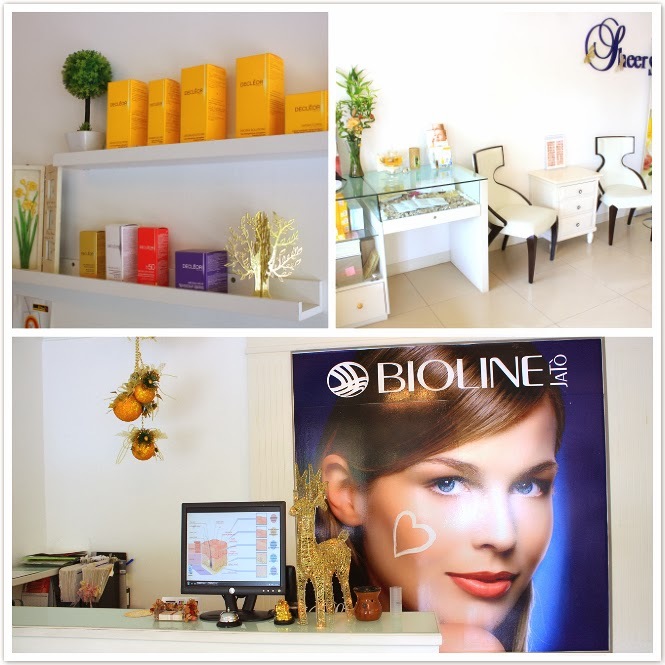 From basic facial to exclusive treatments, you name it! Before we start the facial session, the manager of Topbeauté - Chris gave both me and Jean a simple analyze of our skin conditions. Okay, I got a bad skin day. 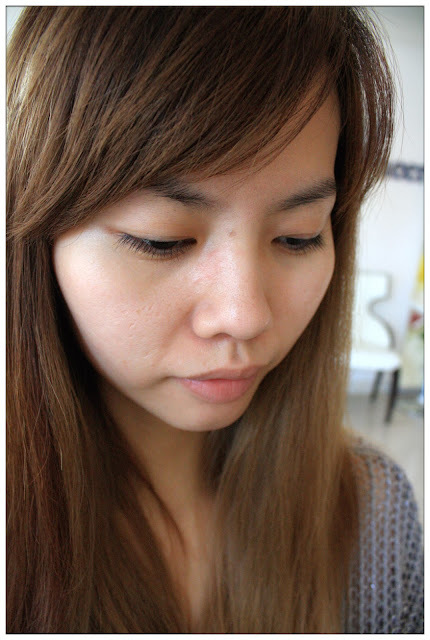 My skin are more to allergic type of skin, which can be easily seen from my no-makeup look: red veins all over my cheeks. Advice from Chris are I need to stop using skincare products with alcohol or chemicals in it because they will stimulate my allergy skin, and my skin needs water. Hydrate-type of skincare suits me well. Will take note of that from now on. So right after we got our skin analysis, Chris show us around the dressing area and also treatment rooms. 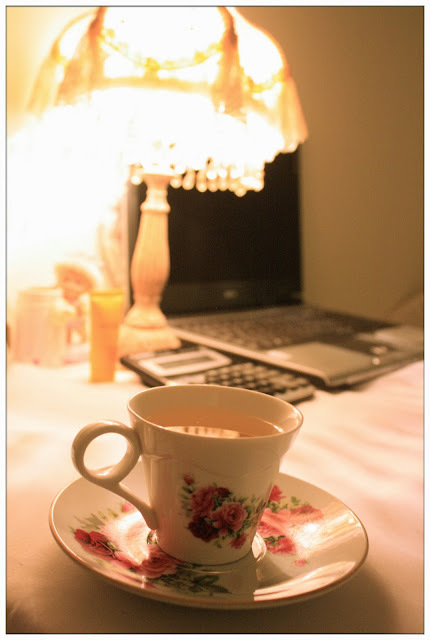 I really love all the florals and girlish themed of interior, so Victoria-era style. 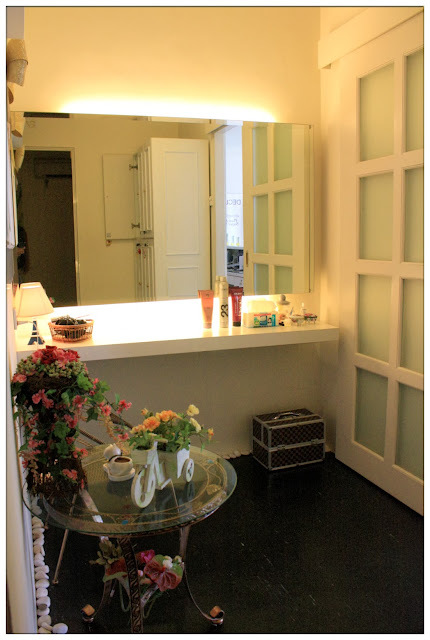 Dressing table for customers to make-up and simple hairdo after facial session. Loving the details of their interiors. 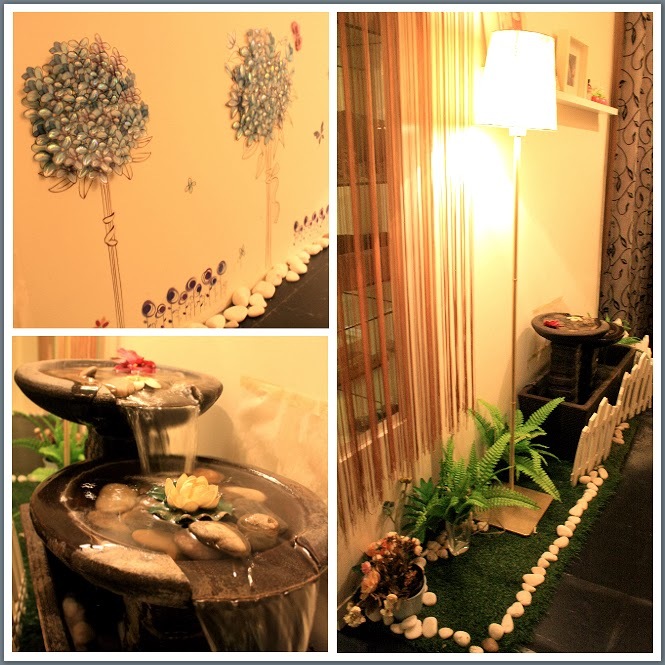 Normally, the consultation and skin analysis will be done in this cute and fuzzy consultation room while the customer having a foot jacuzzi massage and a cup of tea. Enjoying the rich tai tai lifestyle. Once in a while can be somewhat good for your body and soul. We need to learn to love ourselves and our body as well. This is what I think a facial session does for me, nourishing the inner and outer me at the same time. foot jacuzzi massage is love! I'm pretty sure I'm gonna get comfy in this bed. 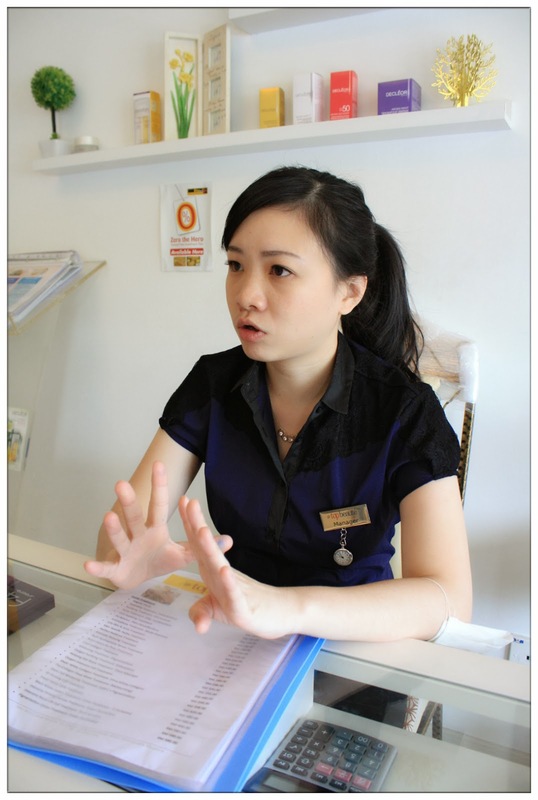 Change into the beauty salon provided outfit to easily perform the beauty regime around the neck and shoulder area. A mandatory "before" kind of photo. Even though you can't really see clearly lololol. Here comes the facial treatment! I guessed it's really been some time since I last did a facial, because I kinda forgot how painful can the extraction part be! I almost scream out due to the painful extraction part, but thank god they got rid of quite an amount of dirt from all the clogged pores as well as black heads and white heads, left my face clean and smooth after the extractions. Remember that Topbeauté uses Decléor's products as well as their facial ritual? For some facial treatments of Topbeauté, they infused shoulder, neck and head massage into the facial treatments, the skin gets to absorb the nutrients of the plant-based products and also a relaxing step for the mind and soul. I love how they perform the beauty ritual with their hands, nourishes my skin with hydrating skincare products as well as soothes my tiring body at the same time. The fresh yet soothing smell of Decléor products throughout the facial treatment session gives the whole atmosphere a natural touch. I love how natural the products smells like with smells like apple, rose, ylang ylang and more. 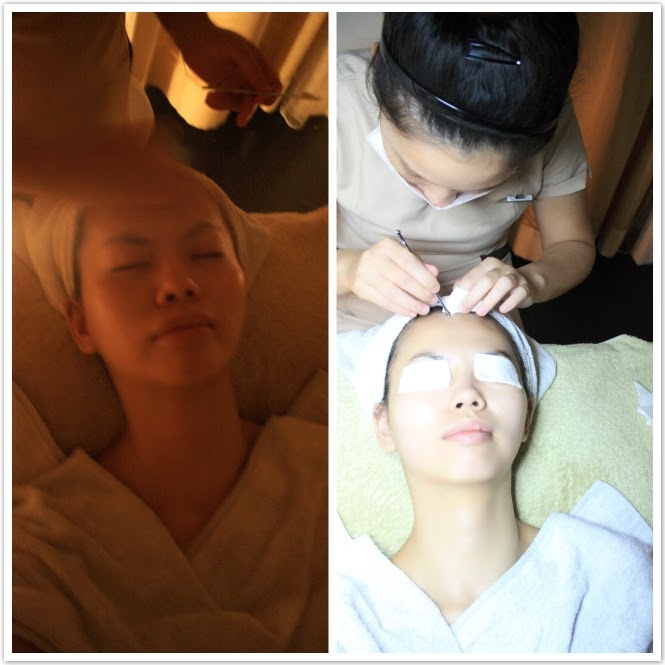 The aroma of Decléor products used by Topbeauté really calms me down and give me a wonderful relaxing facial time. 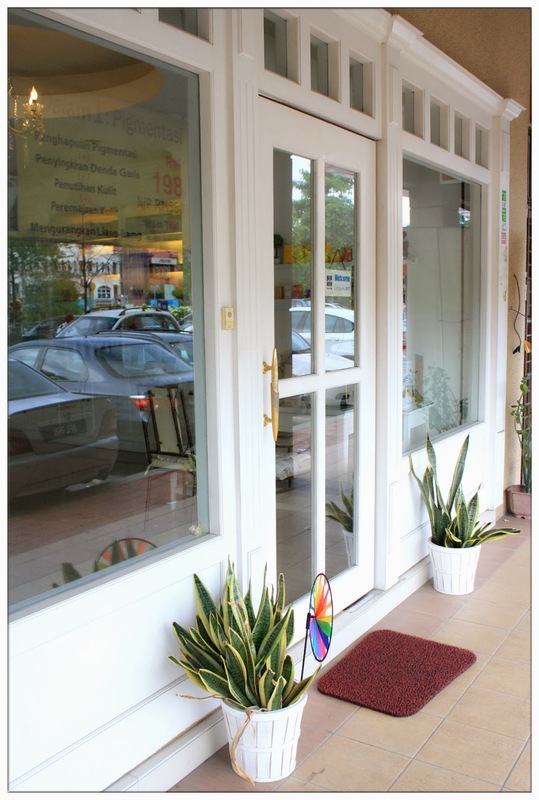 Not to mention they do massage their customers which is included in certain facial treatments packages. Really love their facial services to bits! Thank you Topbeauté for a wonderful facial treatment session. 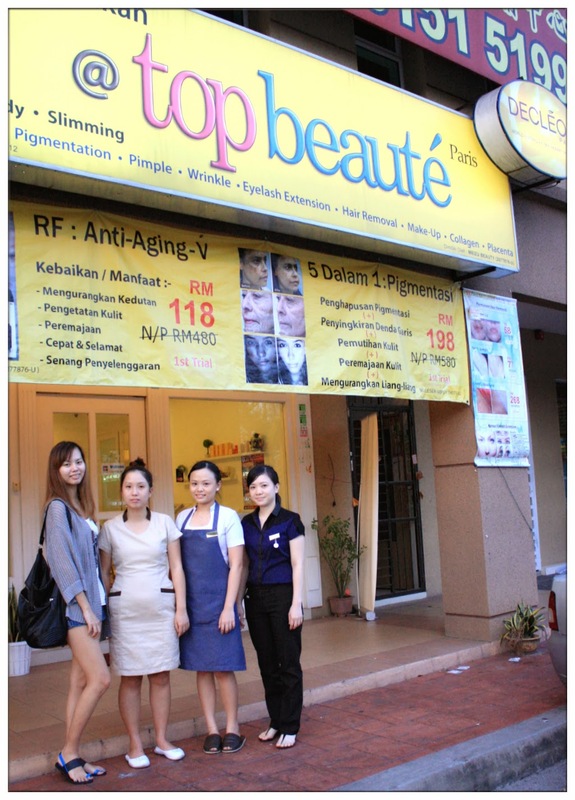 Topbeauté, which is also an authorized Decléor dealer, is located Kota Damansara. Do visit their beauty salon to find out more awesome facial treatments info that is suitable for you!